The European Union is updating the Roadmap on Engagement with Civil Society. In light of this, experts of the EU Civil Society Development Project are preparing a review of the National Strategy that should give higher priority to these two documents important to civil society. Representatives of a number of NGOs discussed with the EU experts the main challenges that civil society is facing in Ukraine today. 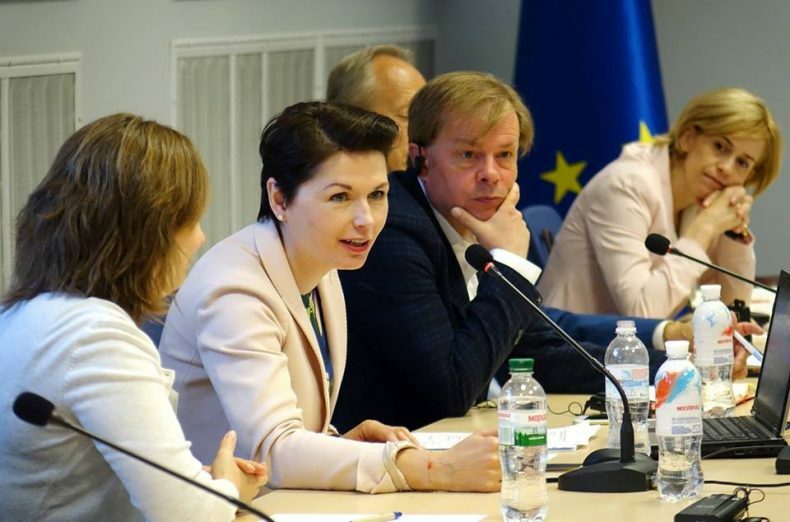 The meeting was attended by the Ukrainian Helsinki Human Rights Union, ISAR Ednannia, Ukrainian Center for Independent Political Research, Ukrainian Forum of Charity, CCC Creative Center and others. 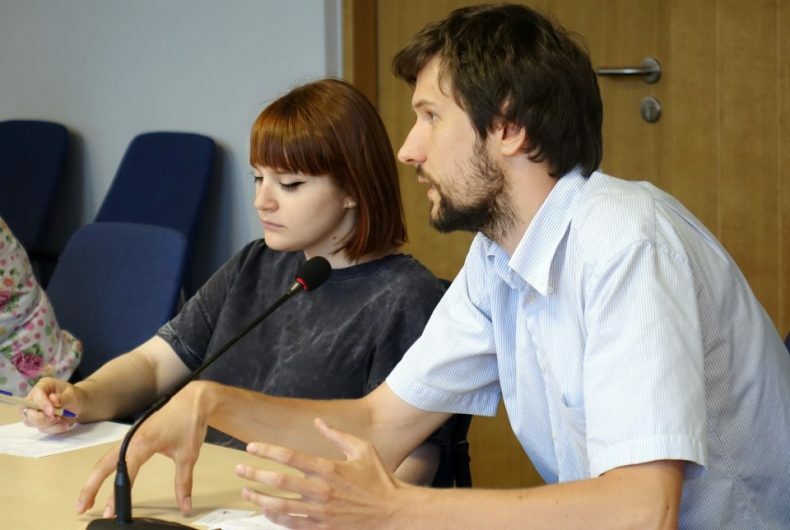 Among the issues discussed with the EU experts were lack of solidarity among NGOs in fostering a supportive environment, funding issues, accountability, existence of quasi-organizations and rising activity of radical groups. The latter challenge was voiced by Mykhailo Tarakhkalo, Director of UHHRU Strategic Litigation Center. He noted the increasing popularity of paramilitary radical organizations that prefer to use violence, as opposed to organizations that offer constructive solutions. “The government may not be supporting them directly, but this still happens with the government’s tacit consent. What we have seen lately – the multiple attacks on the Roma people. This is not a new problem for Ukraine, but the authorities just look the other way,” says Mr. Tarakhkalo. If you find an error on our site, please select the incorrect text and press ctrl-enter. Let's make a great work together!